The rural farming community was relying on a temporary dug spring located 7km away from the settlement. The spring source was not reliable, especially during the dry season, and unprotected making it high risk for contamination. With no means of storing water or distributing it to the 14 households, the sanitation standard in Cirisobu settlement remained very poor. 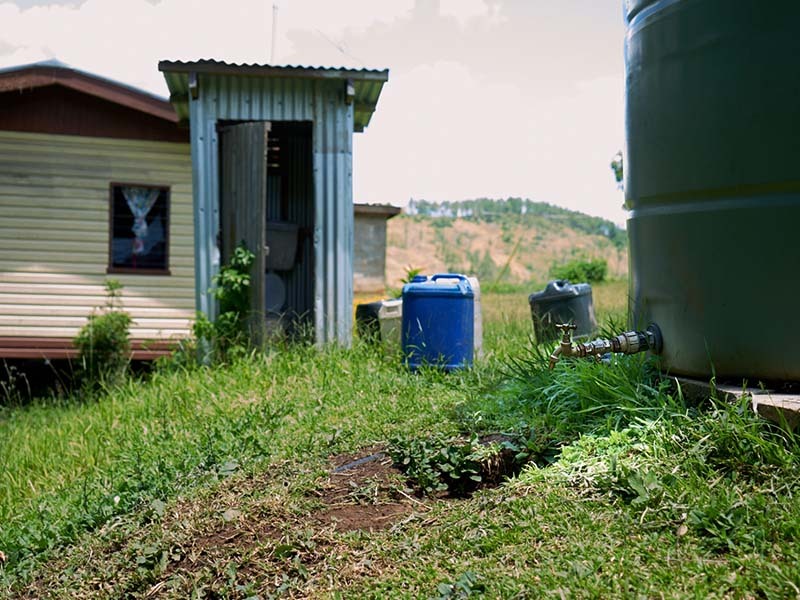 Despite having two flush toilets, the community were forced to rely on pit toilets. With new water supply, the existing flush toilets have become operational. 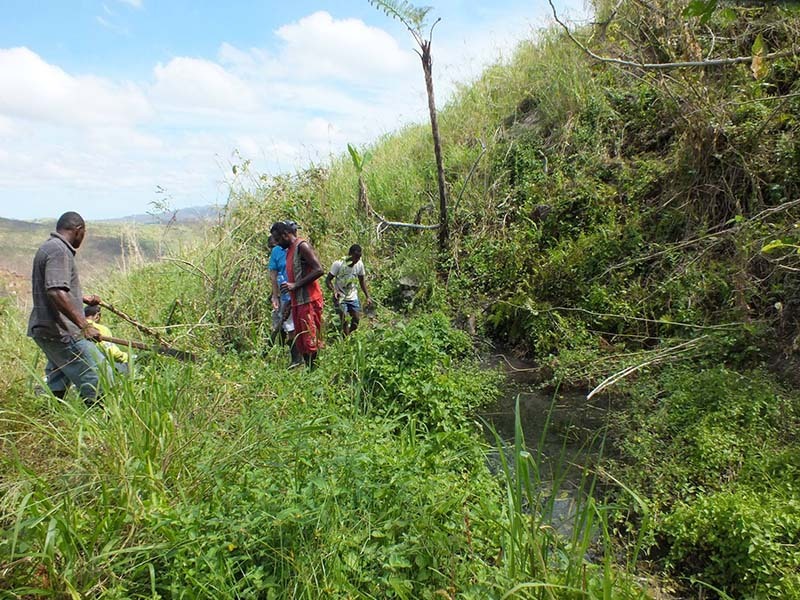 The promise of safe drinking water and adequate sanitation has been realised with funding from the FIJI Water Foundation and Rotary club donations. In the past, families would pump water from wells using small surface pumps whilst others fetched water with buckets. Some men like Deo carted water long distances using bullocks.